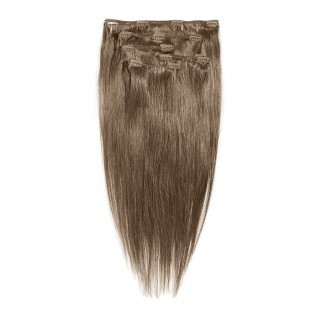 American Dream Extensions fake Clip-Ins are made of heat resistant Thermofibre, a low-cost close replica to silky straight real hair. They're hugely popular with home users for an instant, low cost transformation. 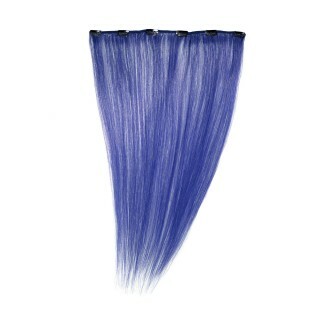 Available in single packs (28g), which means you can mix & match colours, or a 10 Piece Clip-In Full Head Set. 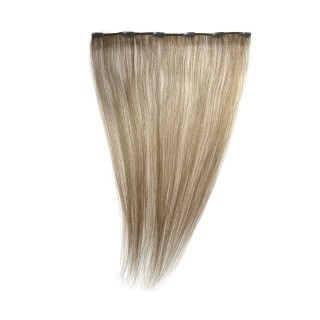 These clip-ins are all 18” length & securely fit in just minutes with light-weight small, flat clips. Fancy 3 PACKS Thermofibre 18" Single Piece CLIP-IN Extensions 84g- best deal!